Target Group Inc. (OTCQB: CBDY) (“Target Group” or the “Company”), is pleased to announce today, that effective January 25, 2019, it has entered into an agreement to acquire Massachusetts-based CannaKorp Inc. (“CannaKorp”) in a stock-for-stock exchange. CannaKorp is the holder of the patent-pending WISP™ Vaporizing system. The completion and closing of the acquisition is subject to the shareholders of CannaKorp tendering to Target Group not less than 90% of the outstanding common stock of CannaKorp. Upon closing of the acquisition, CannaKorp will continue its business operations as a subsidiary of Target Group. The WISP™ is a pod-based herbal vaporizing system that uses precisely measured, sealed and tested WISP™ Pods containing dried, ground botanicals and gives cannabis users the predictability and assurance to know what they are inhaling with every use, without the hassle of grinding, measuring, and packing other flower-based vapour consumption devices. For the rapidly evolving market of cannabis consumers who prefer vaporization, Wisp™ presents a proven method of delivery with unique bioavailability benefits and avoids the health concerns associated with the combustion of cannabis and other herbs. Through this acquisition, Target Group is acquiring CannaKorp’s operations in the United States, enabling expansion of cannabis operations, and positioning Target Group for global distribution. The Company will continue executing its global expansion strategy, which is focused on acquiring and developing quality brands and long-term growth in crucial markets across the globe. 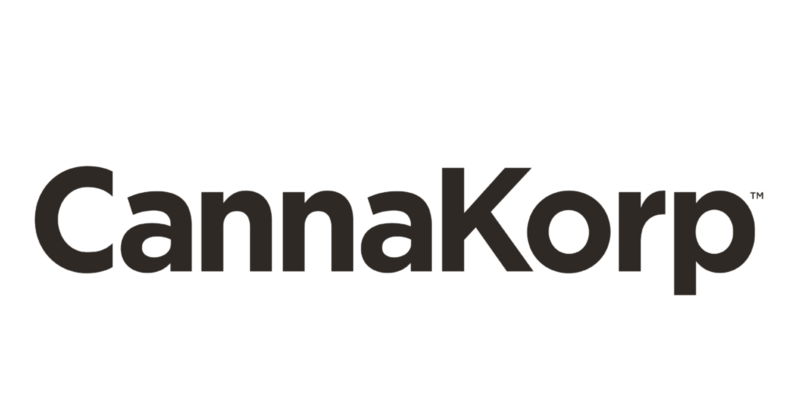 “The acquisition of CannaKorp is calculated to enable Target Group to enter all legal cannabis markets globally and permits the Company to establish a more strategic and centralized distribution channel for the WISP™Vaporizer system, including centralized WISP™Pod production. 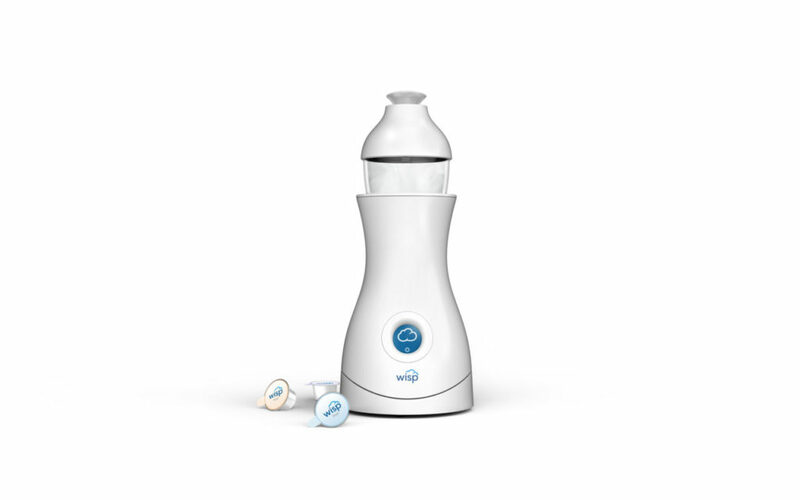 It also enables the Company to offer the WISP™and it’s WISP™Pod technology to global markets, providing medical and recreational consumers with unprecedented variety through a break-through, mainstream, consumer appliance experience that is clean, convenient, consistent and easy to use.”, said Rubin Schindermann, Chief Executive Officer for Target Group. Target Group Inc has identified a significant area of opportunity for growth within the wellness category. Combining WISP™natural herbal botanical pods with CBD (Cannabidiol) will allow WISP™to create a portfolio of proprietary blends that will be available for sale within the broader American mass market immediately.